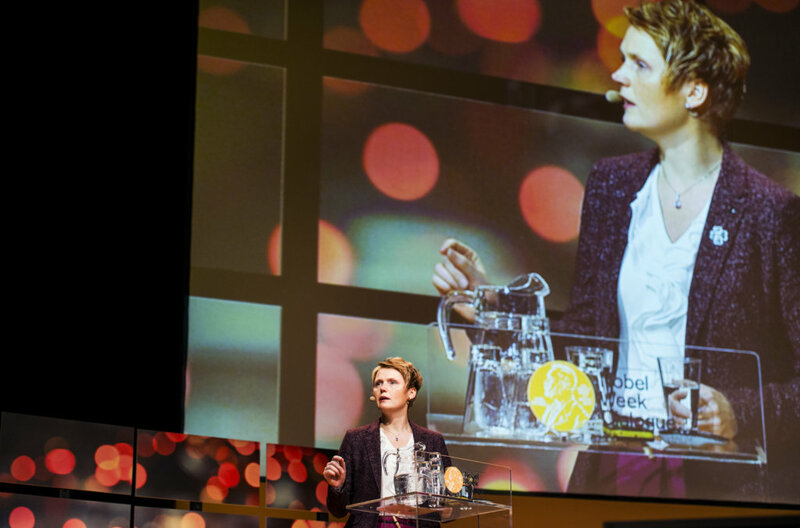 The Nobel Week Dialogue is a free of charge, full-day event and part of the official Nobel Week programme. The event aims to stimulate discussion at the highest level on a topical science-related theme by bringing together Nobel Laureates, the world's leading scientists and experts, key opinion leaders, policy makers and the general public, online as well as on site. By bridging science and society, it's an opportunity to stimulate thinking, excite imagination and inspire greatness. Nobel Laureates, experts and the public came together to put the spotlight on the importance of water and discuss how it features in all our lives. 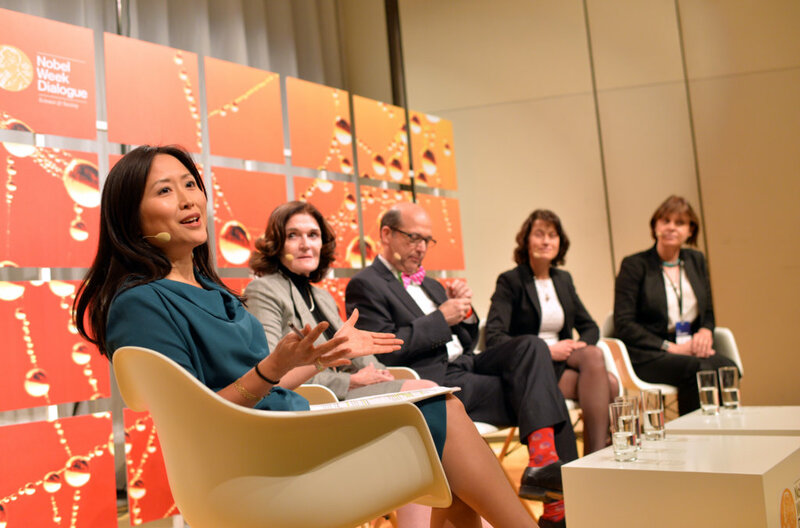 Seven Nobel Laureates were joined by thought-leaders and delegates for a day of inspiring discussions on one of the hottest topics of our time: the future of truth. 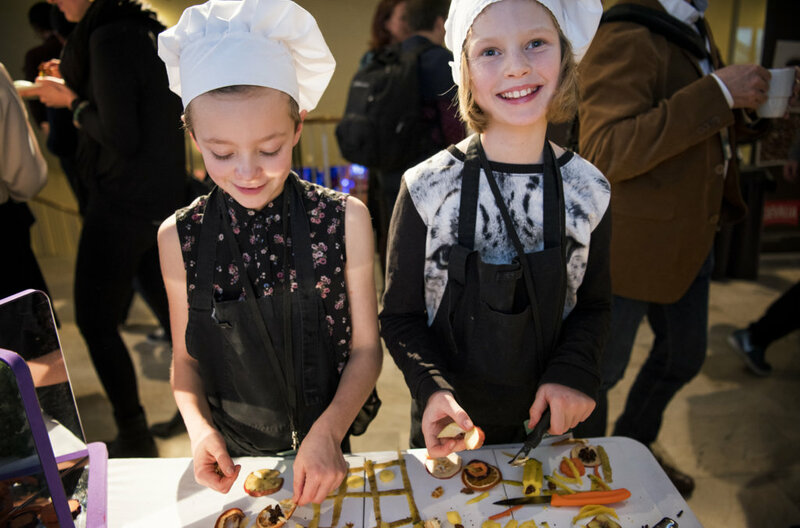 The 2016 Nobel Week Dialogue was held in Stockholm, where visitors and experts joined in a discussion about the future of food. What is intelligence? Is the digital age changing us? 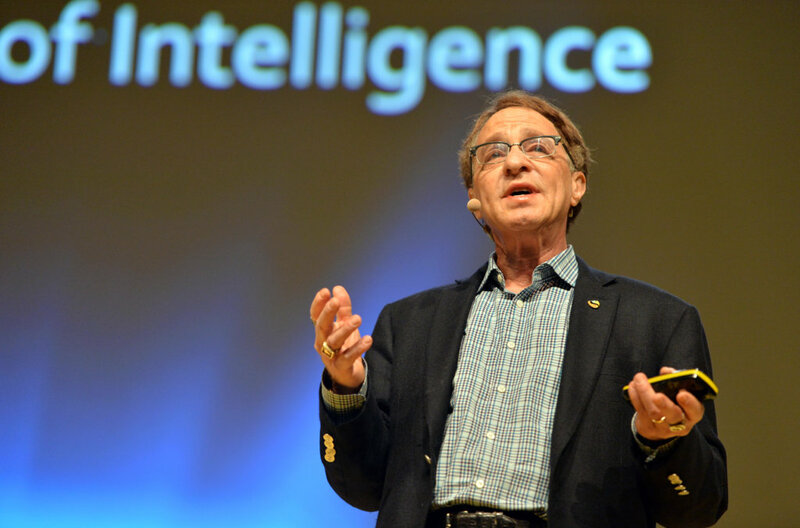 The 2015 Nobel Week Dialogue explored scientific and cultural perspectives on intelligence. The trend is obvious – we are all living longer. An ageing population brings with it a range of challenges and opportunities. This Nobel Week Dialogue put the focus on ageing. The Nobel Week Dialogue, visiting Gothenburg for the first time, discussed the challenge in establishing a safe and secure energy future. Read more about our event and concept partnerships. Join thousands of global subscribers enjoying the free monthly Nobel Prize highlights, trivia and up-to-date information.